The Piedmont neighborhood is located in North Portland and is only a five minute drive to Downtown and only a 20 minute bike ride. One of Portland’s original neighborhoods Piedmont has seen a boom over the past ten years which has led to a gorgeous renovation of the area. Piedmont is also home to the oldest parks in the Northwest named Peninsula Park. 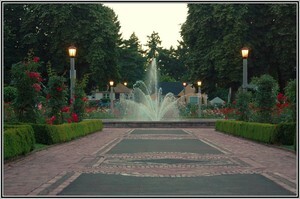 This Park is one of the main reasons Portland is known as the “City of Roses”. Piedmont is unique due to the large amount of independently owned businesses and with easy access to Downtown makes Piedmont a great place to call home.